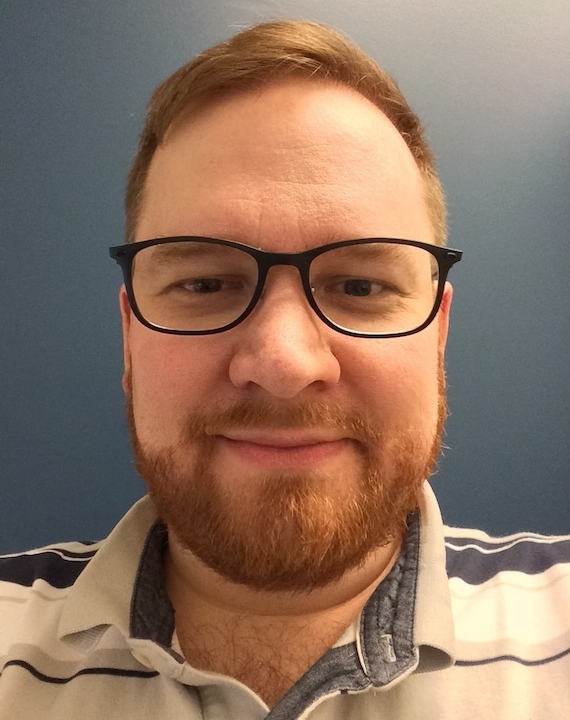 Michael Nixon is currently a Term Lecturer at the School of Interactive Arts & Technology (Simon Fraser University), and begins an Assistant Professor, Teaching Stream position at the Institute of Communication, Culture, Information, and Technology (University of Toronto Mississauga) in July 2018. He researches how to make virtual characters more believable in interactive narrative, digital game, and training simulation contexts through the use of better cognitive models and procedural animation. He is also interested in how new kinds of natural user interfaces can enable novel game mechanics, particularly when used to interact with and control characters. Michael defended his Ph.D. in Dec 2017, which validated a social eye gaze model for believable characters. Michael completed his M.Sc. in 2009, which investigated the use of Delsarte’s movement principles for animating believable characters. He also has a BSc (Computer Science) and a Diploma in Digital Media Technology from Vancouver Island University. Believable agents, particularly cognitive model-based approaches for control of nonverbal behaviour (e.g. social eye gaze).